Housing Central and the BC Rental Housing Coalition have released An Affordable Housing Plan for BC. It’s a 10-year plan to improve housing conditions in communities across British Columbia. The Plan proposes a series of specific measures that can be implemented immediately to increase housing supply, close the affordability gap, and address chronic homelessness in B.C. Government and opposition MPs agreed to form a caucus that will work across party lines to increase awareness of credit unions. This all-party caucus is welcomed by Canadian Credit Union Association. The caucus goal is improving the communication between Members of Parliament and credit unions. More than half of British Columbians are interested in socially responsible investing, which takes into account concerns for human rights and the environment, according to a VanCity report. But 45 percent of British Columbians reported that the biggest barrier for them was not having enough money to invest in socially responsible investing. 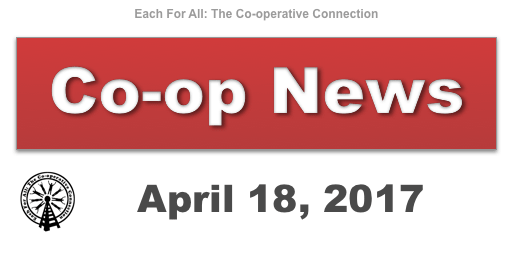 Co-operate Now is a three-day co-op business bootcamp. 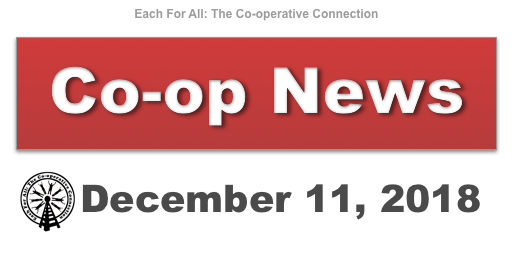 It’s run by BCCA and VanCity with support from over a dozen BC co-ops and Credit Unions. They’re now accepting applications for the 2017 class. CASC is the Canadian Association for Studies in Co-operation, and this is their annual conference. This year it’s at Ryerson University in Toronto. They invite proposals on the themes of economic, social, environmental, and organizational sustainability.